A few years ago I used sculpy to create a demon summoning token, a “Bremok”, for the demon Kathoron from Alencia book 2 “Tomb of the Unspoken.” I’ve been very interested in creating props from my comics for a few years now but had only done research up until now. 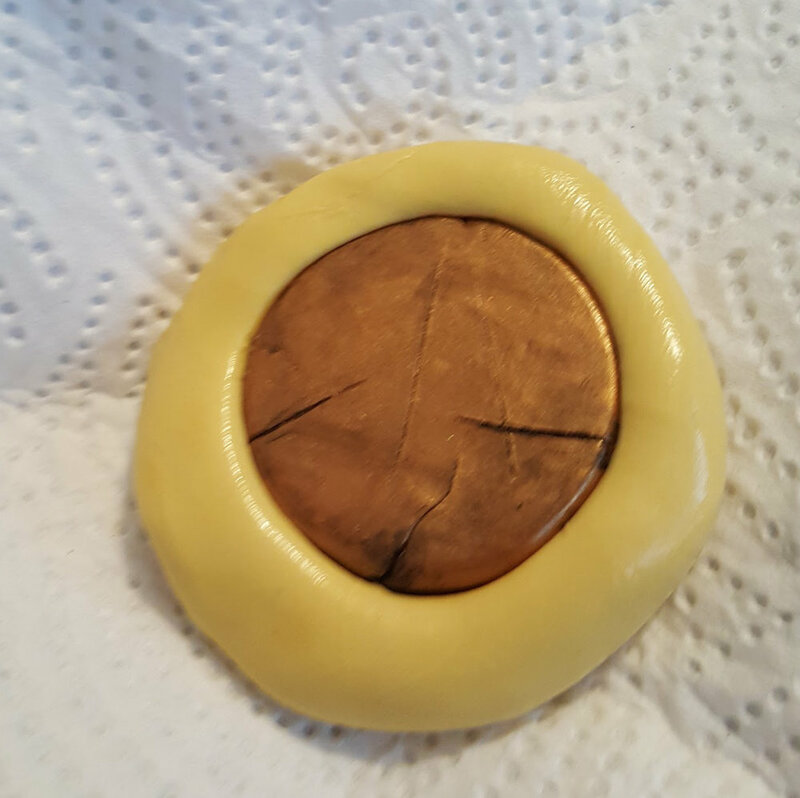 I now have mold putty and can make a mold to replicate my Bremok token! 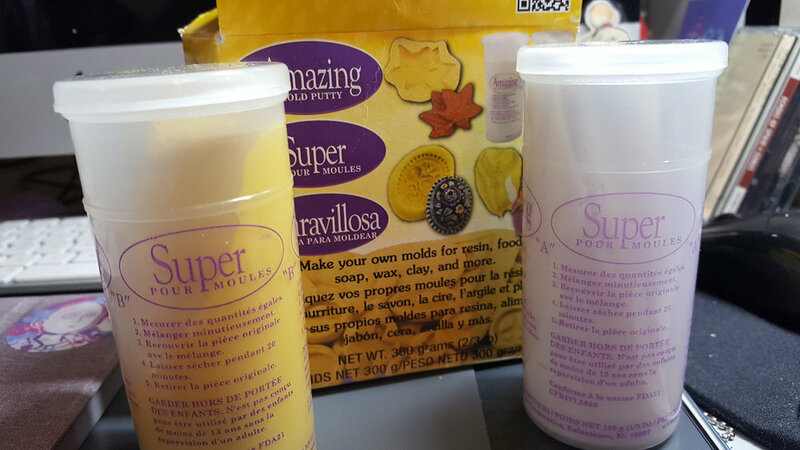 I plan to experiment with this mold putty to make other items from Alencia’s world, as well as more written supplements like excerpts from Alencia’s journal and informational books.